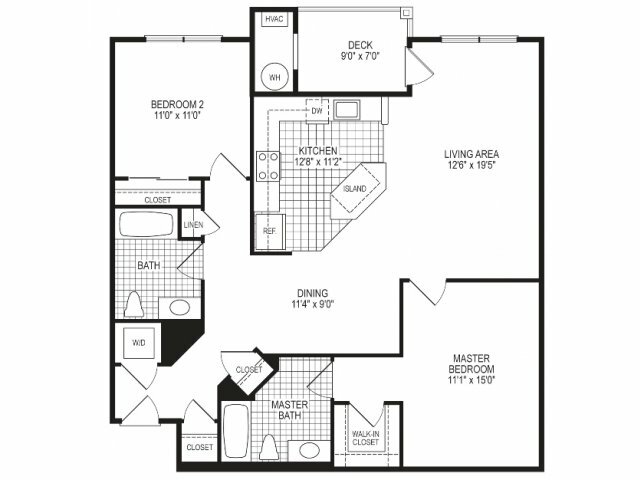 Mission Place Apartments is a remarkable community that has set the standard in refined living in Howard County. 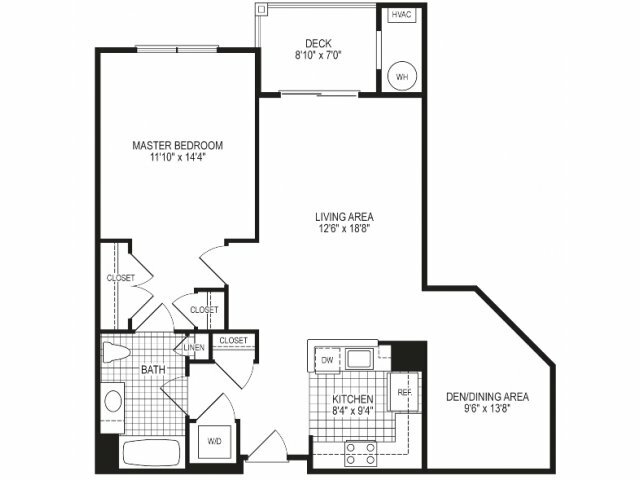 Our apartments for rent in Jessup, MD offer spacious floor plans with luxury finishes sure to meet any need. 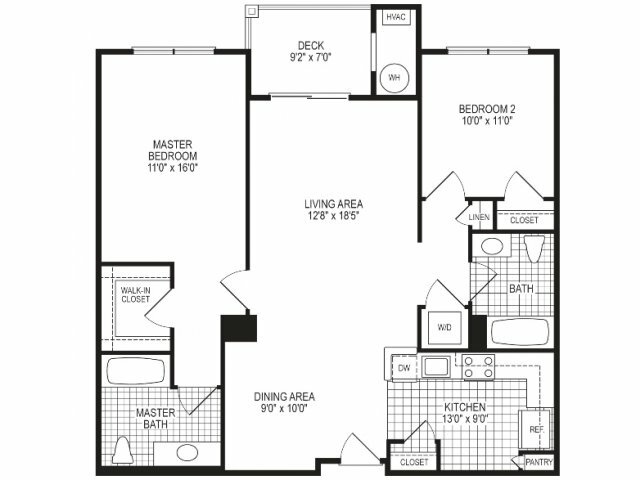 Our one and two bedroom residences range in size from 734-1,353 sq. 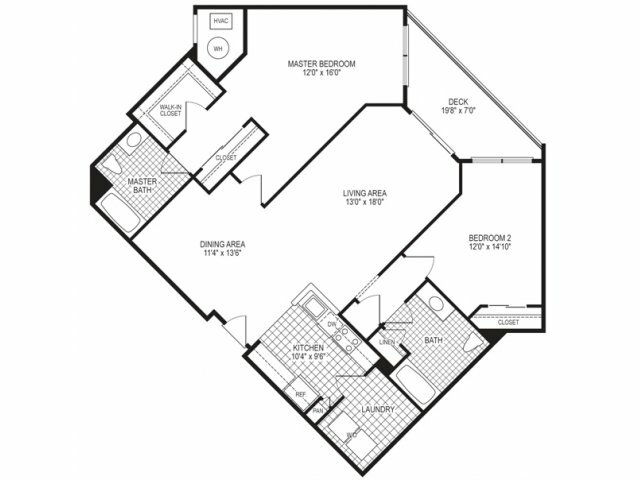 ft., offering you a luxury sanctuary with plenty of space to grow. 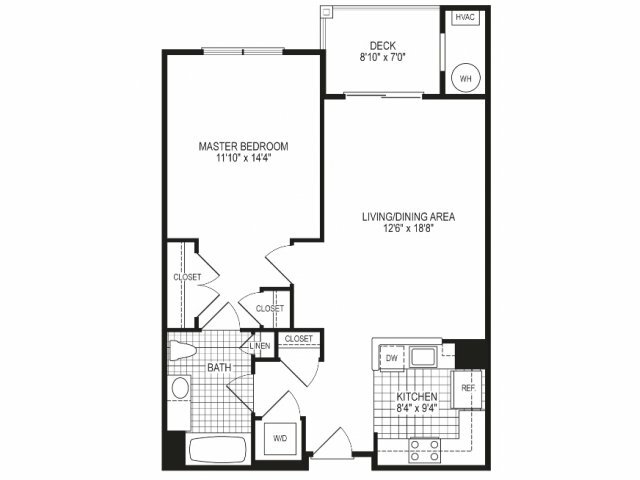 You will enjoy our nine-foot ceilings, walk-in closets, and washer/dryer. Schedule a private tour to discover Mission Place for yourself. While here on your tour, make sure to fill out your application. We can't wait to see you!